Renewable Energy Projects Technical Advisor (24 month duration), work base: Hanoi with frequent travels to project sites in Hoa Binh and Quang Nam provinces. World Vision is a Christian relief and development organisation working to create lasting change in the lives of children, families and communities living in poverty. World Vision serves all people regardless of religion, race, ethnicity or gender. As a child-focused organization, WV’s work focuses on children, ensuring they are protected and their basic needs are met. WVV has a total income of more than USD20,000,000 in FY12 with funding from 16 support countries in Europe, Asia, the Americas and Australia. WVV employs about 450 staff, of which 99.5% are Vietnamese nationals. 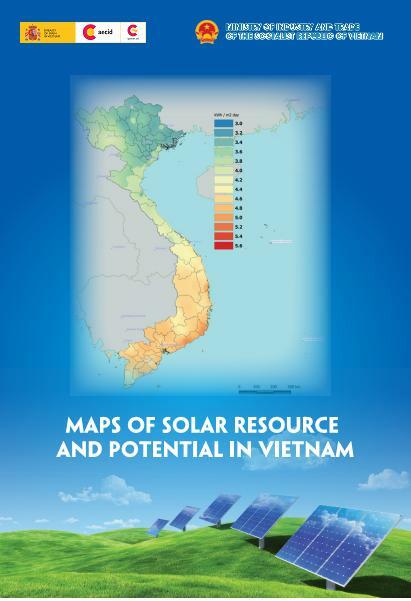 “Sustainable Business Model to Deliver Renewable Energy to Rural Villages in Vietnam” (REEEP) and “Integrated and Sustainable Clean Energy Solution for Vietnam” (EEP) Projects are new projects supported by WVV. While REEEP project is expected to create a sustainable business model for using renewable energy and energy efficiency in ethnic communities in Yen Thuy and Lac Son, Hoa Binh, then in other areas in Vietnam, EEEP project will increase the access of marginalised ethnic communities and the schools in Tra My and Phuoc Son districts, Quang Nam province to renewable energy and energy-efficient technologies for cooking, lighting and electrical machinery. - Communicate/work closely with World Vision Australia technical advisors and ADP Managers to ensure the project implementation as per projects’ technical designs. - Develop consultancy needs and defining suitable and qualified consultancies for the projects, and the consultancy fee can be settled at NO according to WVV’s level of authority. - Provide technical support for project teams in advocating activities such as working with relevant government agencies to support project implementation or disseminating project approaches, etc. - Provide support for projects’ teams in documenting project deliverables.